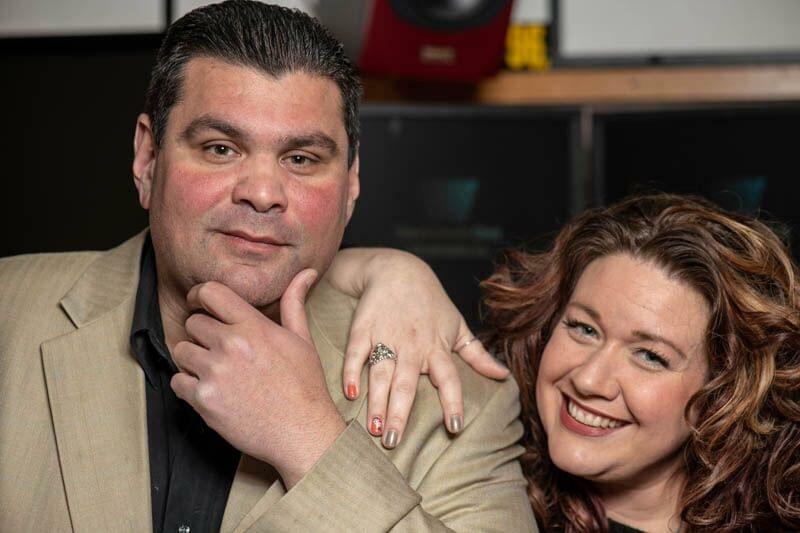 Becca & Malone start your weekdays with a jolt and all of your continuous country favorites! From Litterbox trivia to Country Weekly on air and all the local news, weather and traffic to start your day, Becca and Malone are excited to share their mornings with you! Click here to find out what Becca and Malone are giving away this week! Becca Lynn was born and raised right here in the Lehigh Valley. While in high school, Becca would frequently call into the local Lehigh Valley Love Songs radio program- and the DJ was none other than her future partner-in-crime Sam Malone. After high school, Becca attended Lehigh Carbon Community College and studied Broadcasting, Sales and Marketing. She realized radio was her calling when she joined the college’s radio club. Since graduation, Becca has spent 17 years in the radio business. She has aired exclusively on CAT Country in the Lehigh Valley and a few stations in Nashville, TN. When Becca isn’t on air she’s cooking, gardening or playing one of her favorite role playing computer games. Her favorite hobby is radio, though. She classifies this as her favorite creative hobby. Sam Malone hasn’t grown up yet- but he has lived his entire life in the Lehigh Valley. He knew from the start he had always wanted to be in radio. Sam has been involved with radio since he was 17. He attended Northampton Community College and as expected, he studied Radio/TV. Sam has worked in radio for 23 years. He has worked in stations from the Lehigh Valley to Stroudsburg to Sussex, NJ. He finally found a home at CAT Country where he and his cohost, Becca Lynn, have been waking up the Lehigh Valley for the past 10 years.Sam’s hobbies include watching retro TV and cutting the grass. He loves Philadelphia sports and once even caught a pass thrown by the Philadelphia Eagle’s Ron Jaworski. Enter your birthday for a chance to win a $40 gift card to Chocolates on Broadway in Bangor! We’ll choose one Birthday winner a week! Want Becca & Malone to say Happy Birthday to you or a loved one on-air? Let us know!